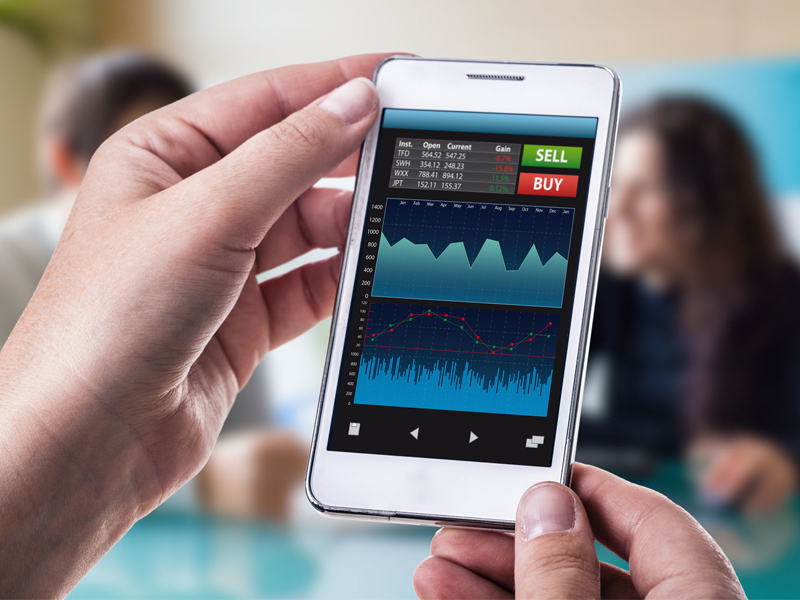 Customer satisfaction with discount brokerage firms is lagging among self-directed investors in Canada when it comes to mobile experience, according to the J.D. Power 2018 Canadian Self-Directed Investor Satisfaction Study, released Thursday. Nearly two-thirds (64%) of investors surveyed say that they don’t use the mobile app offered by their firm, the study finds, and only 31% say that they have a complete understanding of the mobile services available from their firm. Mobile banking services in Canada are much better regarded, the J.D. Power notes. By comparison, 49% of banking customers report using their bank’s mobile app, and the mobile banking channel enjoys the highest level of customer satisfaction. Conversely, mobile investing ranks below both online and telephone investing. “Investment firms in Canada in general are significantly behind the curve when it comes to their mobile app offerings, capabilities and customer engagement,” says Mike Foy, senior director of wealth management practices, J.D. Power, in a statement. “Investors are increasingly looking to mobile platforms, not only for convenient trade execution but also to access account information; do research; transfer funds; use planning tools; and receive customized alerts and notifications from their firms. Firms that can deliver a robust and intuitive experience—ideally integrated across investment and other financial needs such as banking—will have a huge advantage over competitors,” he says. According to the study, BMO InvestorLine ranks highest in self-directed investor satisfaction, with a score of 739. Desjardins Online Brokerage and CIBC Investor’s Edge rank second in a tie with a score of 735 each. Questrade ranks fourth with a score of 732. One of the key findings of the study is that millennials represent both a business risk and an opportunity for discount brokerages. It finds that 36% of millennal investors surveyed plan to increase the amount they are investing over the next 12 months. At the same time, 17% say they are likely to switch to another firm during the next year. “Taking into account how critical mobile is for consumers and considering where the next pool of investors will come from, it is critical for self-directed investment firms to focus and improve their mobile offerings and user experience, as this is the channel millennials and younger generations will use,” Foy says. Another key finding of the study is the ongoing need for greater fee transparency.”While trading fees have decreased significantly in recent years, and CRM2-mandated disclosures have ostensibly increased and improved the fees information available to investors, most investors still don’t understand their fees,” J.D. Power says. Although 80% of investors say that investing fees have been explained to them, only 44% say they have a complete understanding of them. The study was fielded in May andJune and is based on responses from more than 2,100 investors who do not work with a financial advisor at their primary investment firm.